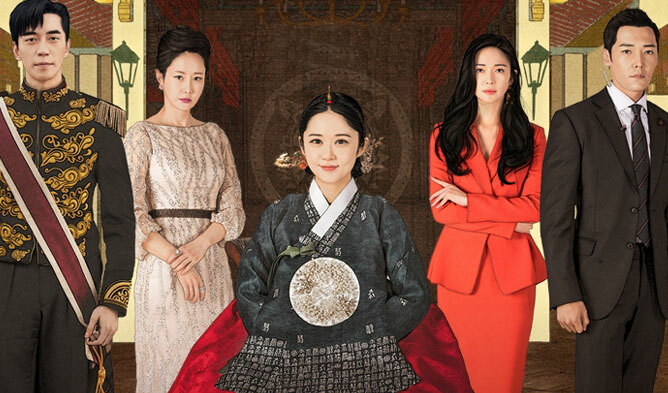 The Last Empress” is getting International K-Dramas fans excited. This thriller drama will deal with an imaginary background where nowadays Korea is a monarchy. There are empress, emperor, and empress dowager, and they are important characters in the drama. The casting of the drama is also making many curious. Jang NaRa is a top Korean actress, she starred in various dramas such as “School 2013” (2012) and “Confession Couple” (2017). Choi JinHyuk is also a well-known actor that acted in popular dramas such as “Gu Family Book” and “The Heirs” (2013). 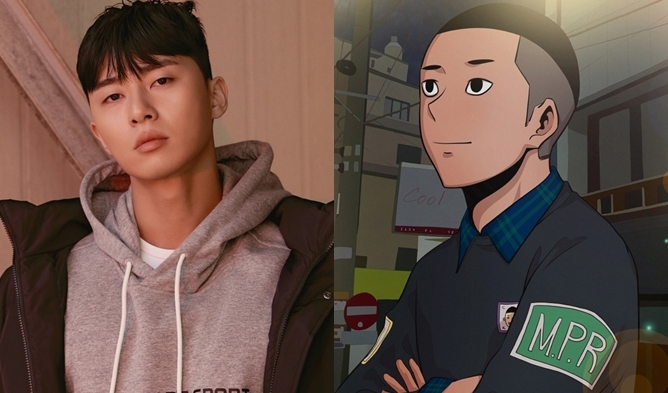 Shin SungRok is recognized for his charisma, one of his emblematic dramas would be the role of the bad guy in “You Who Came from the Stars” (2014). Lee Elijah is a rising actress, she especially got popular in the drama “Miss Hammurabi” (2018). One day suddenly, a cheerful musical actress, Oh Sunny, became a Cinderella and then got married to the emperor. While she was fighting for the absolute power in the palace, the empress dowager was assassinated. Oh Sunny is searching for true love and happiness by getting this chance to destroy the royal family. A musical actress that became the empress. She is the second wife of the emperor. She was a huge fan and supporter of the emperor since high school. She is in a difficult position in the palace and falls in love with Cheon WooBin that entered the palace. He is a bodyguard. His mom died unfairly and wants to take revenge by entering the palace. He falls in love with Oh Sunny. The spokesperson of the imperial family. Here is one of the teasers. Here is one of the official posters.